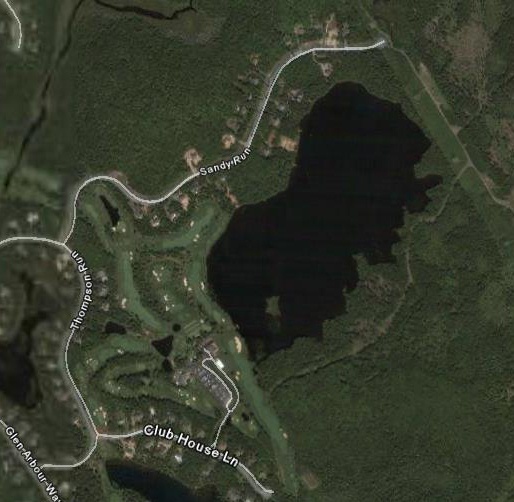 Sandy Lake, Hammonds Plains is part of the watershed of the Sackville River. 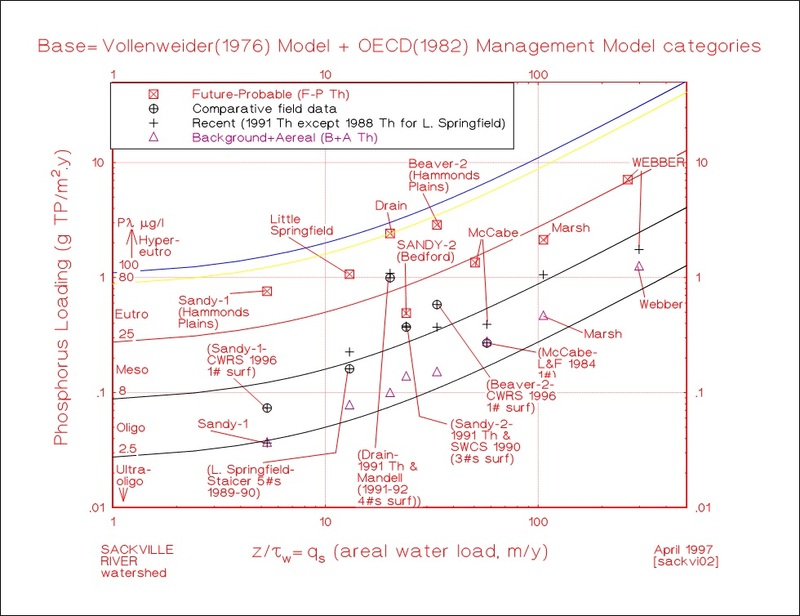 During Fall 1996, the field chemical data showed Sandy Lake to be almost at its natural background modelled values. 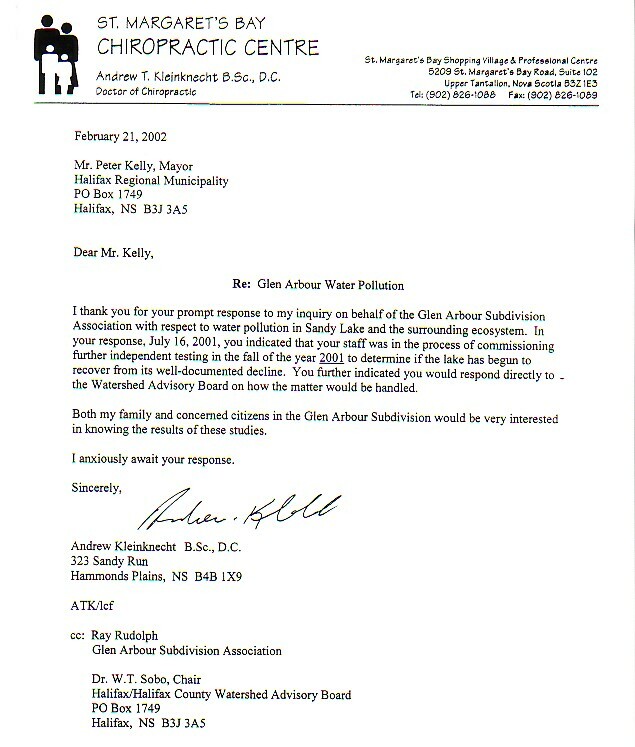 But Sandy Lake underwent a remarkable accelerated eutrophication during the extremely short period of 1997-1999, a process which normally takes tens of thousands of years, if at all. 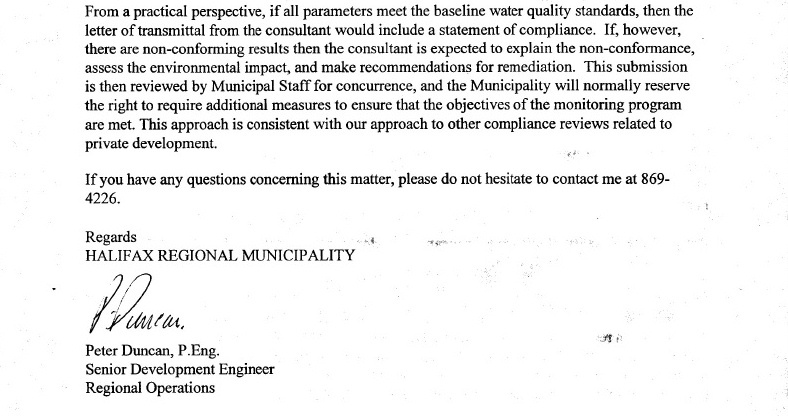 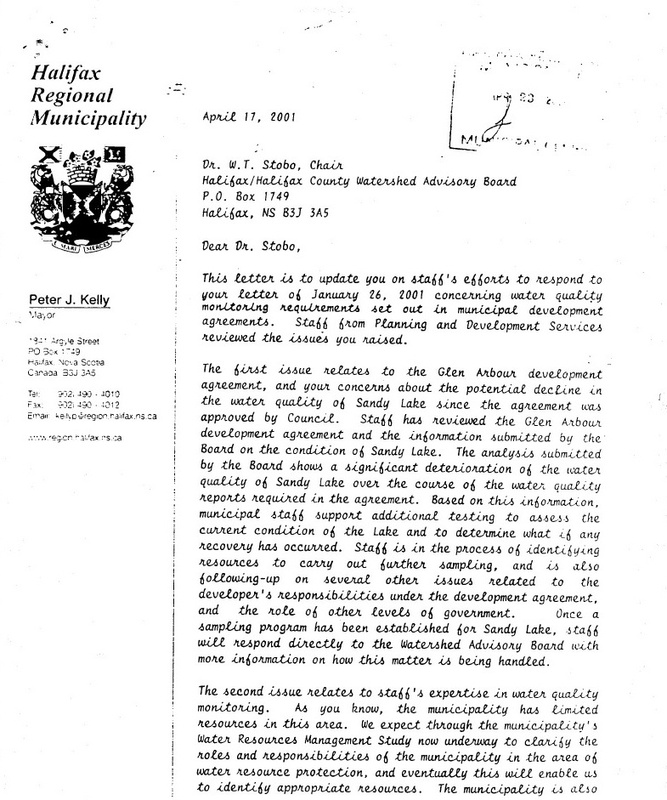 Applied Limnologist, Shalom M. Mandaville, of the SWCSMH did indeed forewarn the HRM at the public hearing (see page-8 of the formal minutes of the HRM). 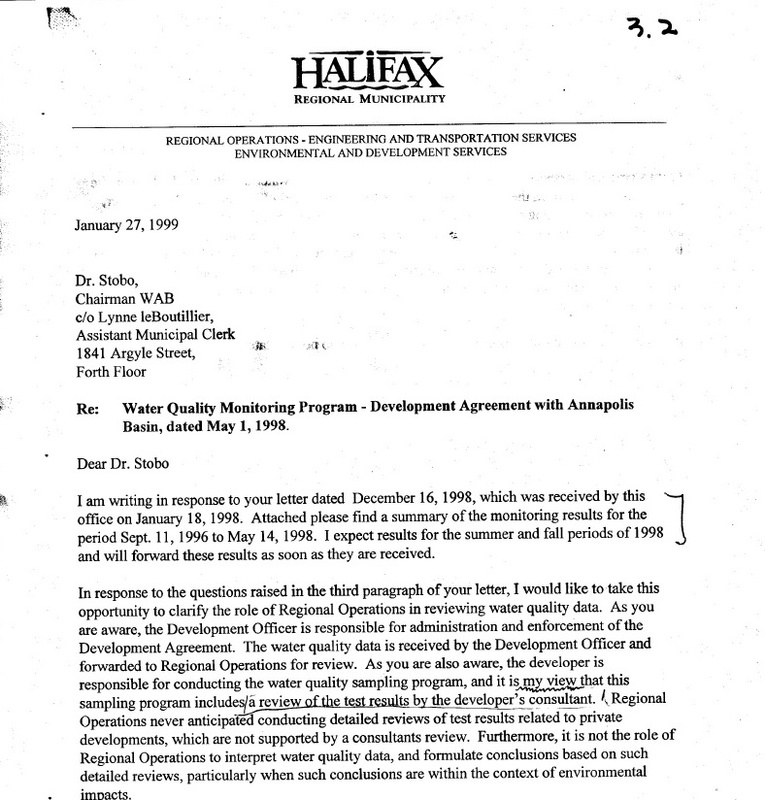 As per the proponent's own data supplied to the HRM under a legal agreement, Sandy Lake (Hammonds Plains) was ultraoligotrophic (totally undisturbed) prior to the development in the Fall of 1996. 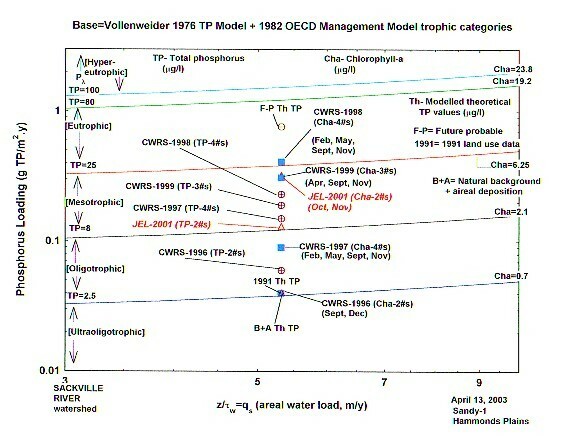 One can also observe in the Predictive TP/Ch-a model developed by us (SWCSMH), the field data of the proponent was in acquiescence with the theoretical model developed by Shalom M. Mandaville of the SWCSMH! 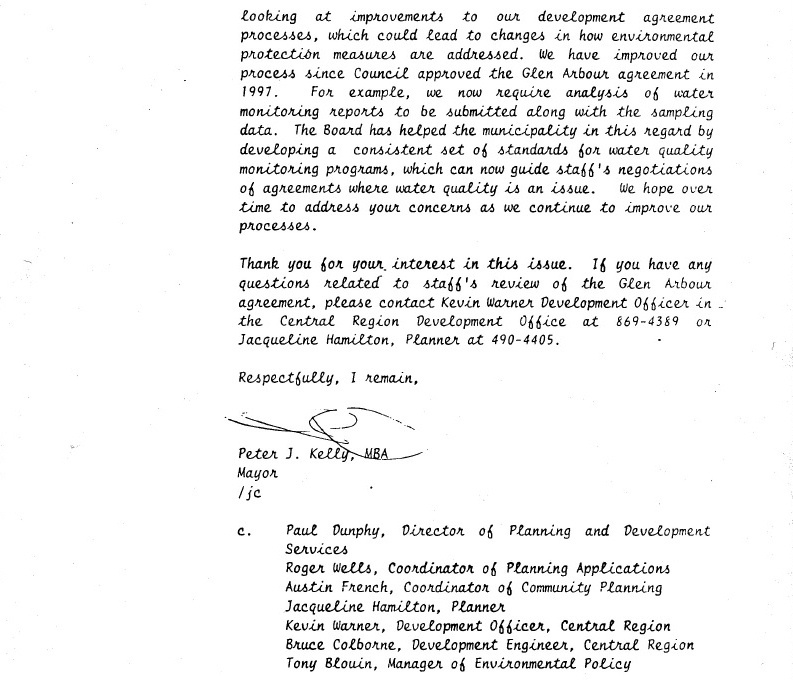 We had also supplied the HRM approximately three (3) scenarios and by memory two (2) of the scenarios predicted the inevitable rapid cultural eutrophication of this once pristine lake. 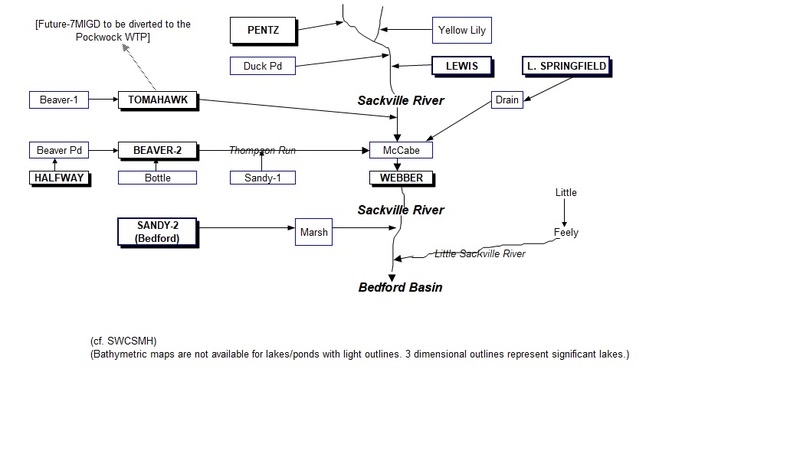 Now time will only tell if it will ever revert back to the Fall 1996 state which can only be confirmed by similar sampling preferably at the same times.